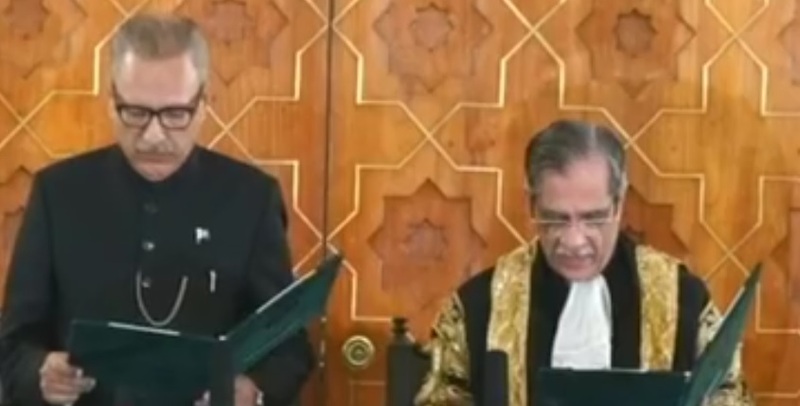 Dr Arif Alvi was sworn in as Pakistan’s 13th head of state in a ceremony held at Aiwan-e-Sadr in Islamabad on Sunday. In 1969, Alvi was active in the student movement during Field Marshal Ayub Khan’s era. He was shot during a protest on Mall Road, Lahore and proudly carries a bullet in his right arm.